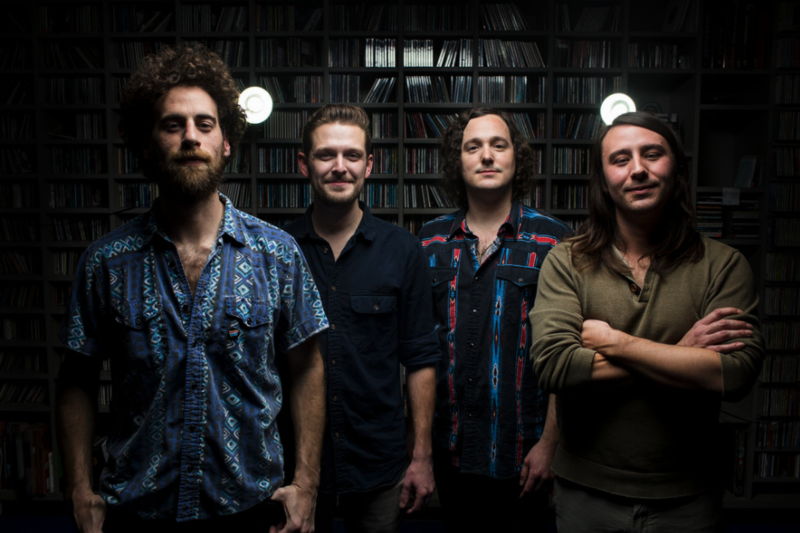 Good Field is KUTX's artist of the month. The staff at our sister station KUTX scour the earth to bring listeners the best music. Each Friday, they'll share three of their favorite songs on Morning Edition. This song is from the KUTX artist of the month's forthcoming album, Surface Tension. Hatched in West Texas desert enclaves on weed-fueled late-night sessions, the band brought the sessions home and began polishing. What sets this song apart from their previous efforts is its clarity and confidence. This is an assured pop gem that hasn’t lost the feel of its rugged landscape origins. It’s also a little unhinged, which is nice. This is a group of friends who met at the University of Michigan as an imagined German version of the U.S. session musicians of the 1960s. (Think Funk Brothers, Wrecking Crew and Muscle Shoals, so tongue firmly in cheek.) This song is a ton of fun, especially when you realize that these guys can really play and are having so much fun doing it. Khruangbin is a mixed-up thing: a trio of Houstonians, recently based in London, who’ve toured with Father John Misty and Bonobo, all while playing a shadowy, instrumental stew of Thai-influenced psychedelic funk. This new single finds the band exploring Latin rhythms and ideas, partially borrowed from bassist Laura Lee’s own Mexican-American roots. There’s also a heavy Middle Eastern accent, a tacit acknowledgement that a lot of Latin music shares the same DNA.